i am new here, I hope I got it right and this is the right place to start this discussion and post my little model. I am a presistent AFOL father of two, collector and - time allowing - builder. My family and I love Disney's theme parks and I have always wanted to recreate the magical atmosphere you breathe ... 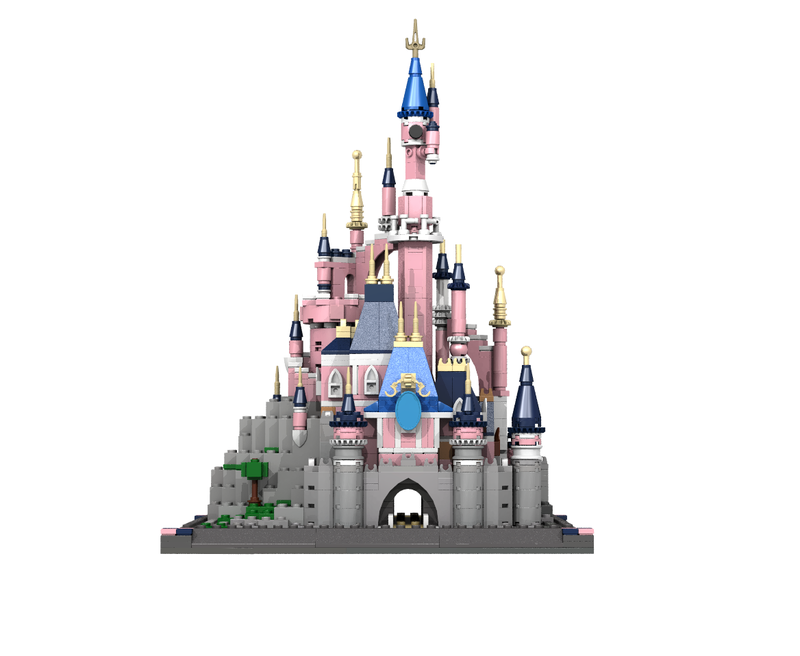 Being italian our first chioce is Paris... and as Lego(R) came out with the magnificent 71040, I finally decided to start working on my Mini Scale Sleeping Beauty Castle. I love building small as it forces to search for different techqniques and use imagination to pick the right piece (well, when I manage to...!). Hi @Dario72. Great looking castle, and welcome to the forum! @Huw @drdavewatford @CapnRex101 Could you please move? Thank you very much for your message and suggestion Stlux!